Package includes : 1 x Brake Gear Wire Cable Repair Cutter. Size:LxW: about 16.5 x 6.5cm. Easy to use and comfortable grip, not hurt your hands. Penetrates the blocked inner cable with the special ferrule-hole design. 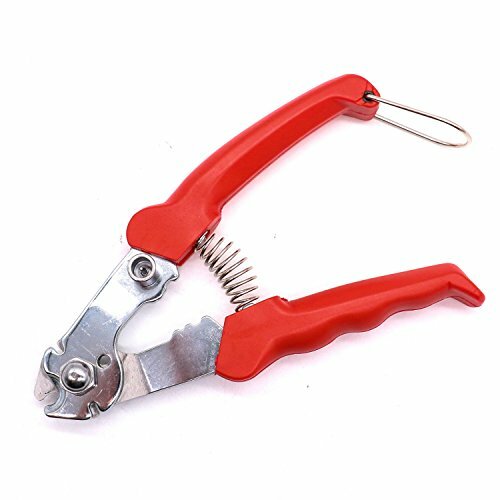 Use for cutting bicycle shifting Cable/brake cable, inner wire, spoke,etc. If you have any questions about this product by Rugjut, contact us by completing and submitting the form below. If you are looking for a specif part number, please include it with your message.